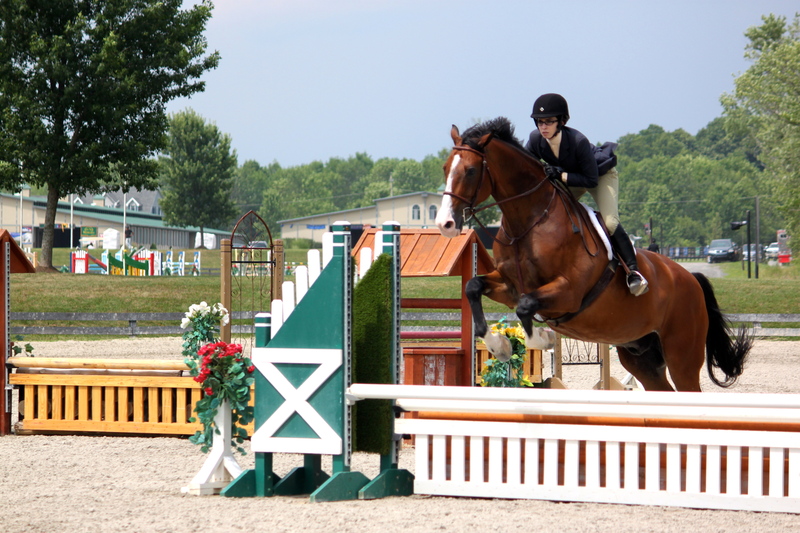 Hey all, I will be at a horse show called Horse Shows In The Sun based in Saugerties, NY for this week. We did training hunters today! I won’t be blogging much, as I will be riding, taking pictures, and enjoying the mountains. I will however add little snippets about how I am doing on my horsey blog, ‘Unbridled’.